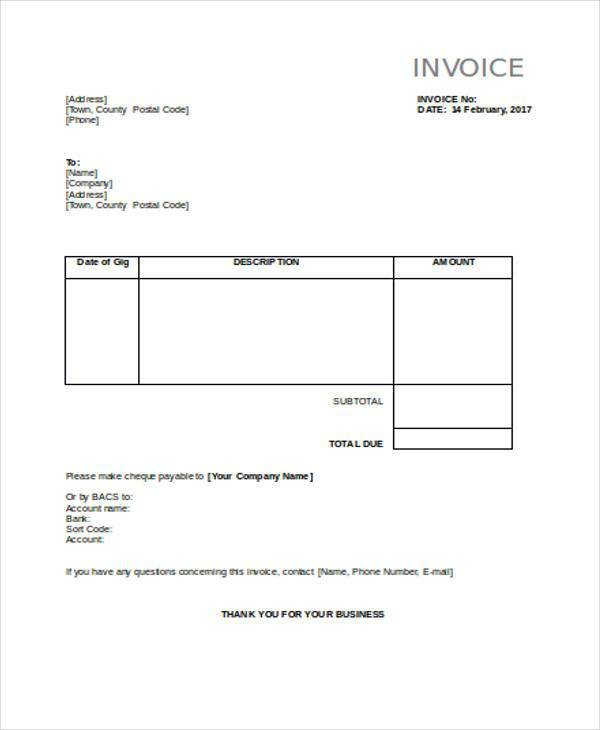 An invoice is a list of goods or services provided by a specific company, and which comes with a bill of the total sum for all of the items that were provided. These invoices are especially useful for construction companies as they deal with lots of materials and lots of different kinds of labor services. They need to make sure that they’re paid right and paid what they’re owed. People who hire these construction workers need to know just how much they’re going to spend and why they’re spending that much. 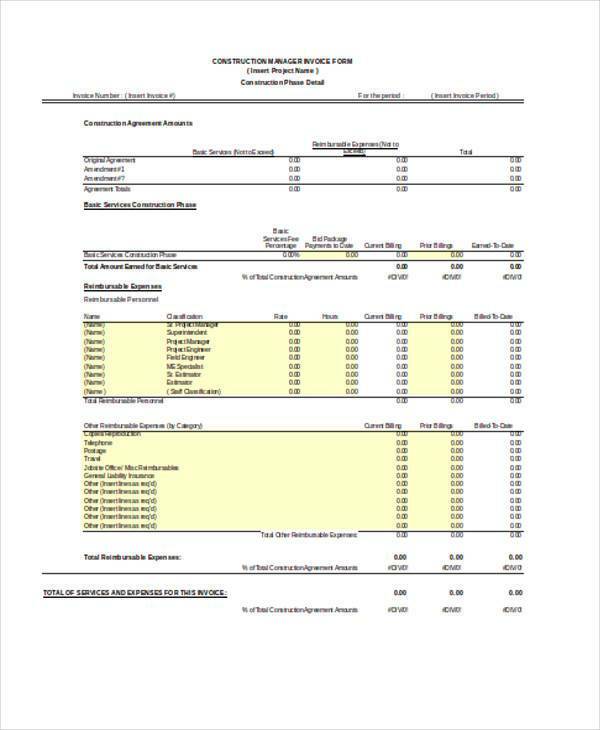 To help them figure all these things out, the contractor of their construction project can hand out Construction Invoice Forms that contain every detail as to what materials they used and what services were rendered. 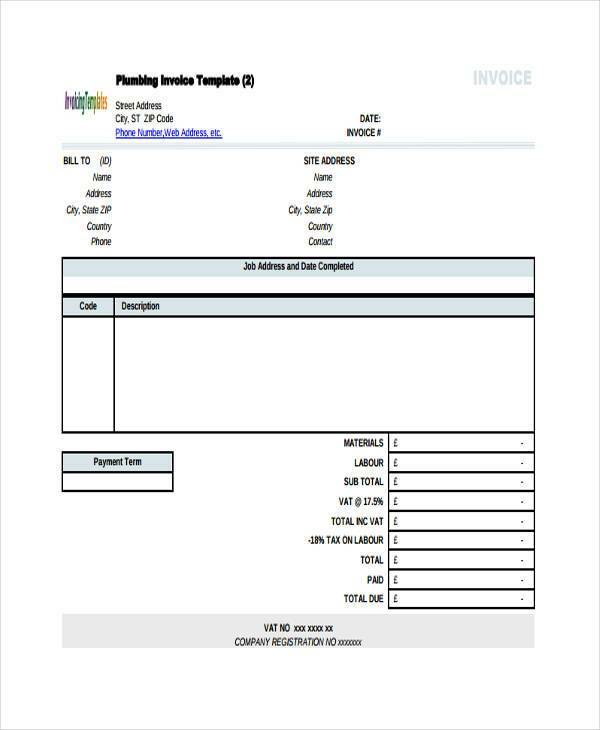 Construction Manager Invoice Forms are the kinds of forms that are used by construction managers in helping them guarantee that their employer understands the services they rendered as managers of the construction, and how much these services will cost. 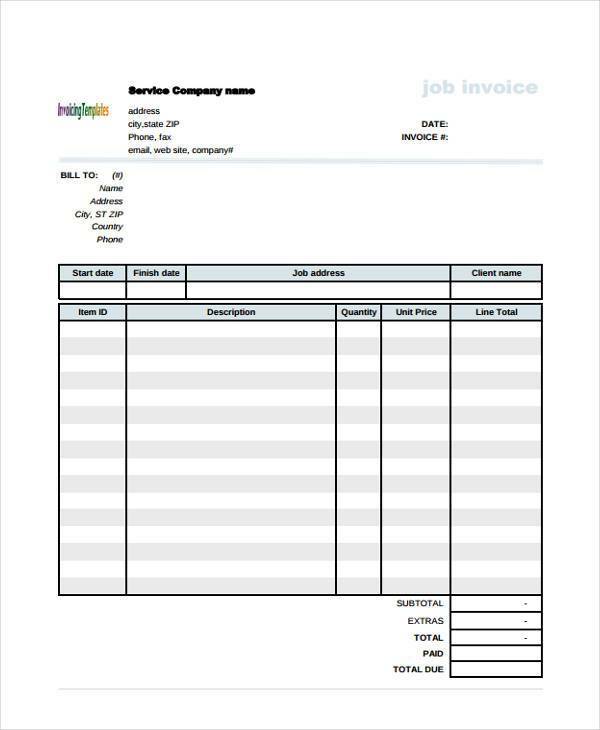 Construction Job Invoice Forms are used by contractors in making certain that all the costs of the construction job are placed in an official written file. These contain just what materials and form of labor was done throughout the entirety of the project. 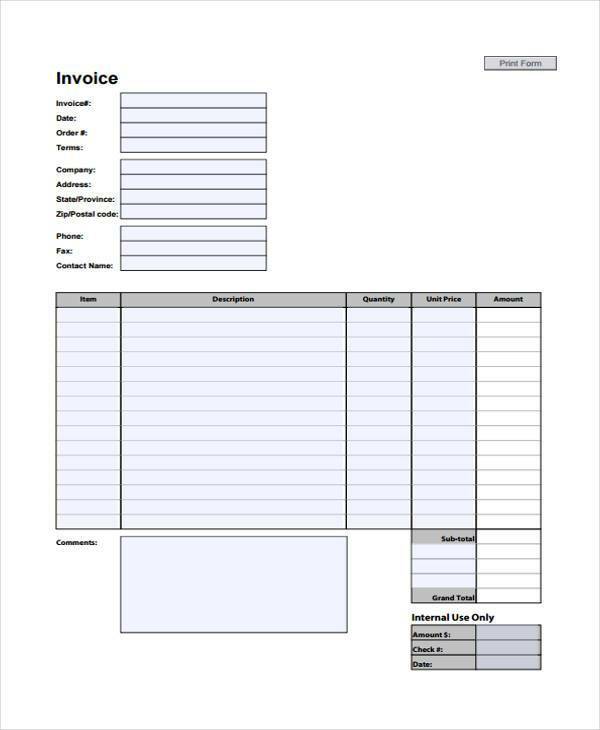 Plumbing Construction Invoice Forms are used when construction contractors tell their employee the different kinds of material used to guarantee proper plumbing of the facility being built. These help guarantee that all materials used for the plumbing are taken into account. 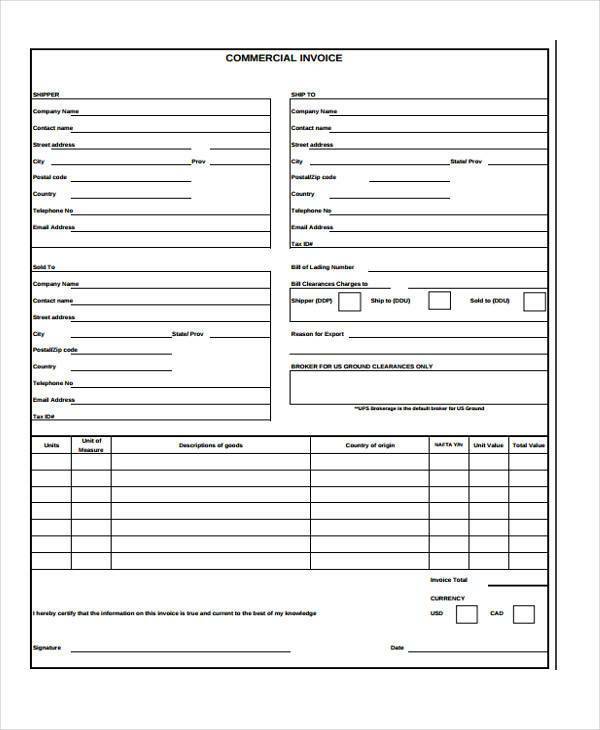 All construction contractors need to make sure that they have these Construction Invoice Forms at hand the moment they’re done providing whatever services and materials they have to offer. This guarantees that they’ll be getting fair payment for everything they did. 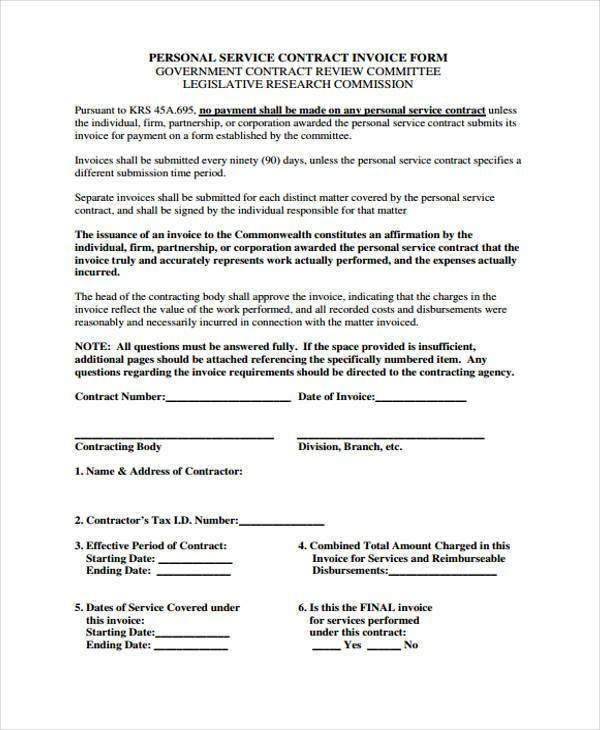 These forms also help in keeping a list to everything that was spent so that construction contractors will be properly reimbursed. These also help out those who hired these construction companies as well. Businesses need to know exactly how much they spend, to make sure that they aren’t getting the short end of the stick. 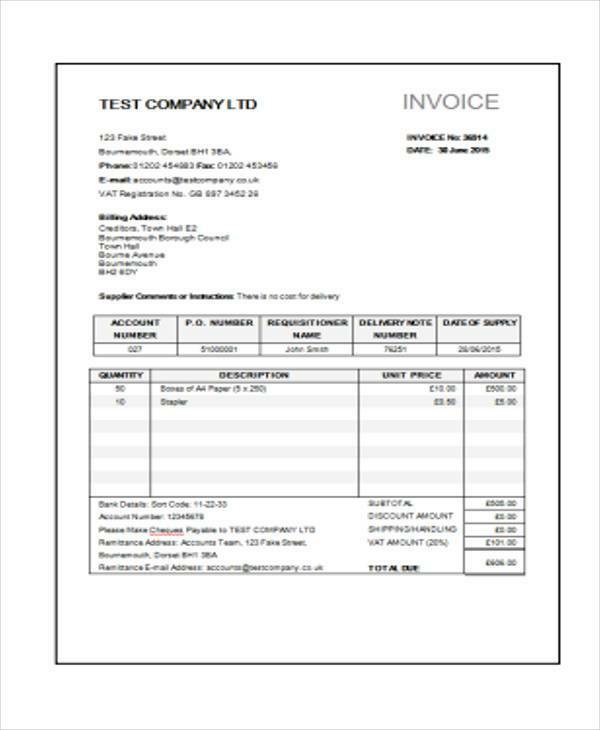 These invoice forms can help them out in assessing if everything in the list was indeed done before the actual payment of the services occurs.